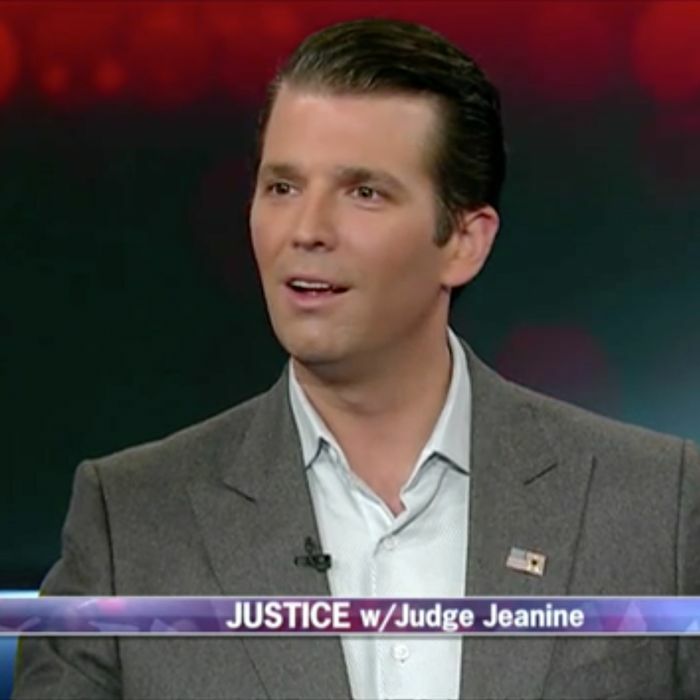 Donald Trump Jr. has decided to become a talking head for his father again. When [my father] tells you to do something, guess what? There’s no ambiguity in it, there’s no, “Hey, I’m hoping. You and I are friends. Hey, I hope this happens, but you’ve got to do your job.” That’s what he told Comey. Trump Jr. wasn’t in the room with the president and Comey, of course, so it’s possible he was just weighing in on the meta-commentary around Comey’s testimony, but on the other hand, he’s also as close as anyone can get to his father, and would thus be pretty likely to be privy to the president’s version of events.